I will tell you a little secret. Ever since I was in high school, I've always dreamt of having the Dairy Queen ice cream cake KitKat flavour. Well, I've never got one. 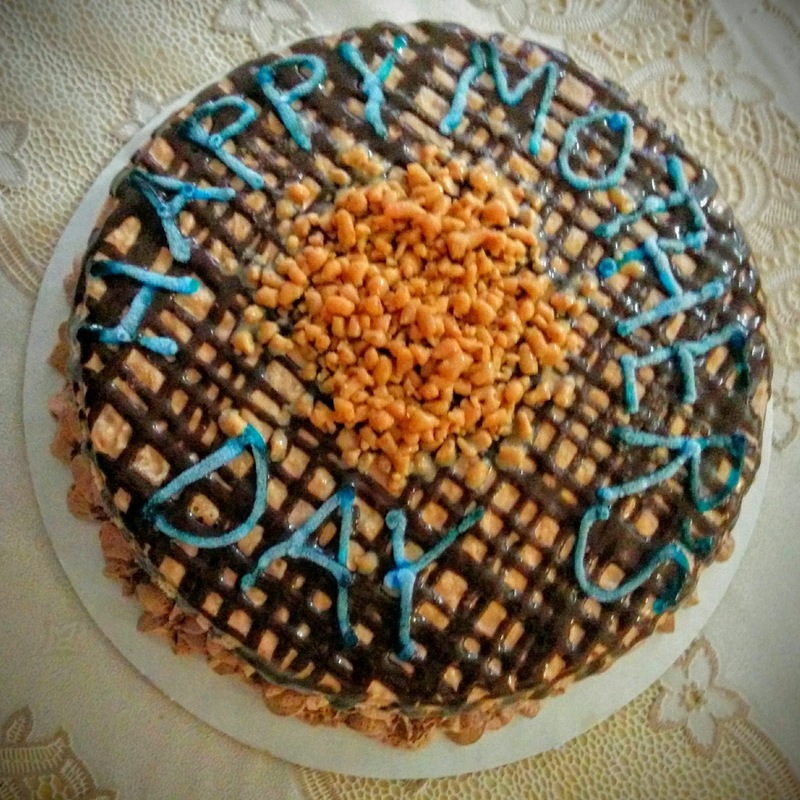 So for mother's day, this year, my siblings and I purchased an ice cream cake from Marble Slab Creamery. It was delicious! I wanted to cry.